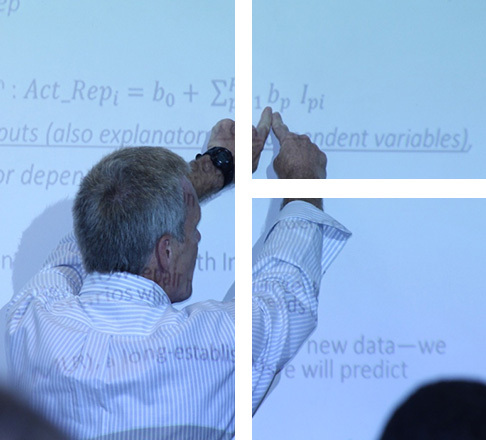 INFORMS professional development programs promote lifelong learning and career growth for O.R. and Analytics professionals. INFORMS offers a variety of classes and workshops throughout the year to enhance or update skills, introduce new concepts, and ultimately assist with career advancement goals. INFORMS Career Center offers employers and job-seekers a dedicated platform for finding O.R. and Analytics talent, and the latest job postings in the fields. INFORMS members have free access to view job listings, post resumes, and apply for jobs. 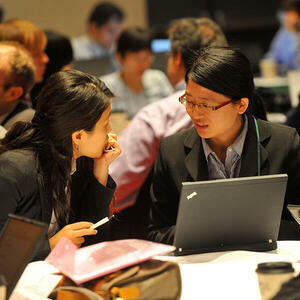 INFORMS hosts two Career Fairs each year in conjunction with the Annual Meeting and Analytics Conference. Offering employers the ability to meet, interview, and recruit prospective employees onsite, the Career Fairs feature a wide range of corporations, universities, and other businesses and organizations seeking the best available O.R. and Analytics talent. 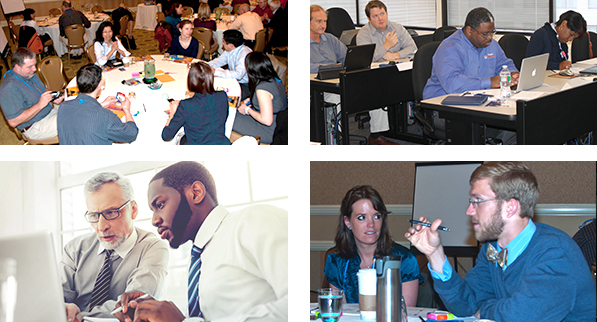 Whether you are a seasoned professional looking to give back to the next generation, or you are at the beginning of your career, the INFORMS Mentoring Program brings together our members with unique opportunities to advance their profession. Visit CAP to learn more about how this professional certification in Analytics can help advance your career, or enhance your organization’s ability to identify, recruit, and retain top talent. Nonprofit organizations perform critical services in communities across the United States and around the world. Pro Bono Analytics works with nonprofits to help them use their data and information to make better decisions and achieve better results as they strive to make a difference in the lives of others. Considering a Career in O.R. or Analytics? Check out these resources for students to start you on your educational and career path.